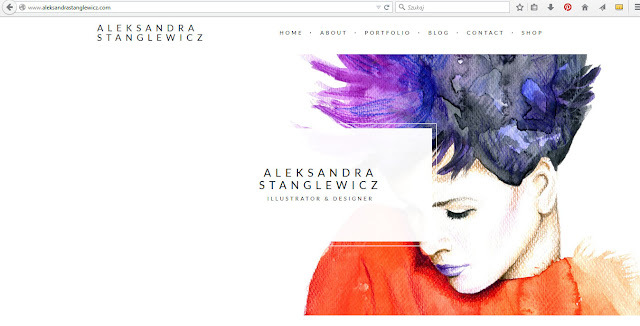 Illustrations by Aleksandra Stanglewicz: My Website! It's here! I'm finally launching my own website! Please check it out, I'd love to hear your thoughts. Let me know what you think in a comment section below . Such an exciting time! I'm accepting commissions at the moment so simply drop me an e-mail at o.stanglewicz@gmail.com with any project! Follow me on Instagram, Facebook, Pinterest, Twitter, Tumblr and Behance!